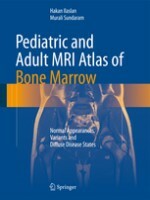 This comprehensive atlas is unique in being devoted to the MRI appearances of bone marrow in the axial and appendicular skeleton of adults and children. Normal MRI findings, including common variants and degenerative changes, are first documented. MRI appearances in the entire spectrum of neoplastic and non-neoplastic infiltrative marrow disorders are then presented, with accompanying explanatory text. 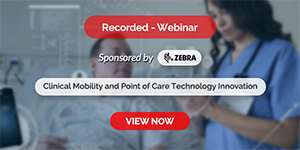 Among the conditions considered are multiple myeloma, the acute and chronic leukemias, diffuse metastases, diffuse lymphomas, the anemias, polycythemia vera, myelofibrosis, storage disorders, and infections. Characteristic changes to bone marrow following various forms of treatment are also displayed and discussed. The selected images reflect the use of a variety of sequences and techniques, such as fat suppression, and contrast-enhanced imaging.